Astrology is an excellent tool for understanding ourselves and others. Have you ever wondered what your birth chart says about you? These days it's fairly easy to find an astrological website or software that will cast your horoscope. But what does it mean and how can you start interpreting it? Try one-on-one astrological tuition with an enthusiastic and knowledgeable teacher. If you are new to the subject I will give you an introduction to the astrological 'alphabet' of planets, signs and houses in a way that will build a solid foundation for your further studies. If you are more advanced we can work on synthesizing the elements of the chart or explore methods of prediction such as transits, directions and solar return charts. The teaching will be tailored to your needs and preferences whether we only meet a handful of times or you become a regular student. We can meet online or in person in Birmingham, UK. 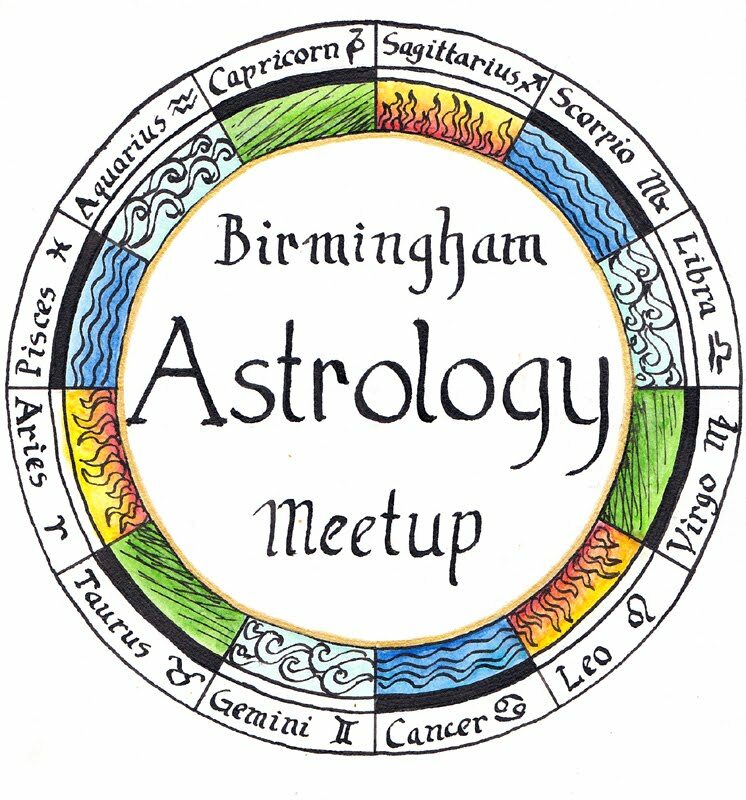 Eva Fulinova is an astrologer in Birmingham, UK.